Making a difference in the communities we live, work and play is a key priority for Champion Freight. We proudly support charities, athletes and clubs that help others and embody the Kiwi spirit. Champion Freight sponsors a variety of non-profit organisations throughout New Zealand that enhance the life and well-being of our communities. From local sporting clubs and athletes, to environmental initiatives, we are committed to helping others in practical and genuine ways. Partnering with SCOUTS New Zealand, we're planting one native tree for every container we export. We call it Trees for Containers, a unique conservation initiative that offsets carbon emissions and reclaims wilderness areas that have been previously cleared. Champion Freight has a long association with the Eastern Eagles, supporting grass roots rugby league and the sport we love. A team rich in aroha, the Eastern Eagles Rugby League Club is located in one of the worst hit Canterbury earthquake areas, which destroyed their clubrooms, changing shed, training and playing fields in 2010 and 2011. Keeping the club going has helped relieve tension for players, families and supporters alike, providing an outlet for fun and entertainment in times of difficulty. Catering for players from three years of age and up, the Eastern Eagles Rugby League Club welcomes anyone who would like to participate. See their Facebook page for further details. For over a decade, Champion Freight has been helping Kyle Glover and his TQ Midget Racing team achieve racing success across New Zealand. Sporting an impressive trophy collection, Kyle's career features countless placement titles and a few spills and thrills along the way. We're proud to help Kyle achieve his racing dreams behind the wheel of No. 16, showing our support for this high-speed sport. 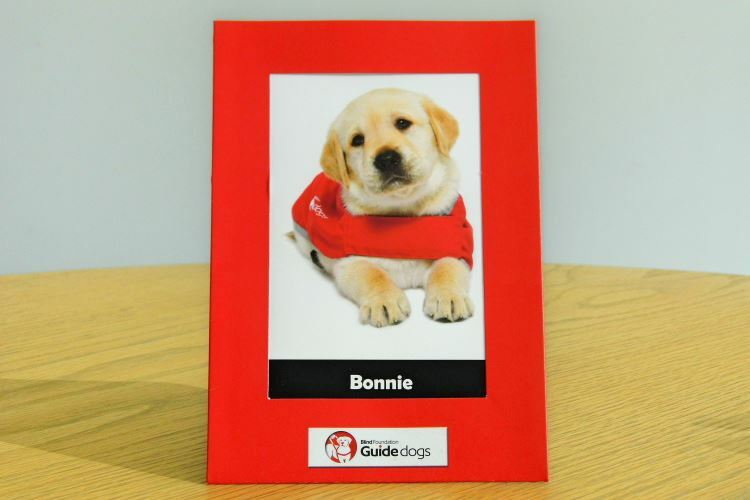 She may be a small bundle of joy, but with hard work and dedication, pupstars like Bonnie will one day grow up to become fully trained guide dogs. It's a life-changing programme that offers independence and freedom for Kiwi's living with sight loss. Through the Blind Foundation's Red Puppy Sponsorship, Champion Freight is supporting guide dog breeding and training one pup at a time. Champion Freight is proud to sponsor Alexis Pritchard, a true boxing champion who was the first Kiwi woman to win an Olympic bout in 2012. One of Aotearoa’s youngest and fastest growing sports, Champion Freight has been proud supporters of Dodgeball New Zealand since its inception in 2011. Each year we’ve helped the national team, the NZ Black Falcons, compete in world-class events across the globe, where they have ranked very well. An action-packed sport which pits two teams of six against each other, Dodgeball supporters continue to multiply across the globe, and we're proud to be doing our part to lift the game into the national sporting sphere. For more information, please see the Dodgeball New Zealand website. Established in 1999, Champion Freight has developed a strong reputation for reliability and service excellence. Discover more about us and how we can optimise your logistics.